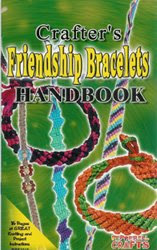 Something fun and creative for the kids - Crafter's Friendship Bracelets Handbook. With 16 pages of projects, they're sure to keep the kids busy this summer. 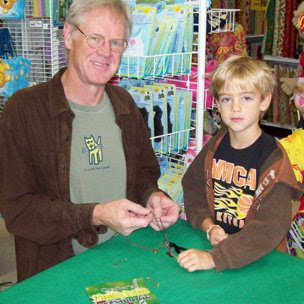 Here's Richard and Noah getting some help from our Monterey store.